Hansraj Model School has been recognised and affiliated to the Central Board of Secondary Education (CBSE) and follows the pattern of Continuous and Comprehensive Evaluation (CCE) to assess all the aspects of a student’s development on a continuous basis throughout the year. The medium of instruction followed in the school is English. The Early Childhood Education (ECE) has been recognized as the most important phase in a child’s life due to the rapid pace of physical, emotional and social developments, which take place at this stage of life. Considering this observation, the School aims at making the Pre-School Level wholly and comprehensively child oriented, which is based on exploration, creative thinking and hands on experiences. The Curriculum has been devised to enhance the listening, speaking, reading and writing skills of the students, enriched with joyful experiences of a plethora of interesting and educative activities. The Curriculum and the books for Classes I to VIII are designed by the DAV Education Board, New Delhi, in accordance to the syllabi and guidelines of the National Council of Educational Research and Training (NCERT). The students study two languages- English and Hindi and other subjects include Mathematics, Sciences, Social Studies, Drawing, General Knowledge and Ved Path. The focus is not only to impart knowledge, but also good values to the students. 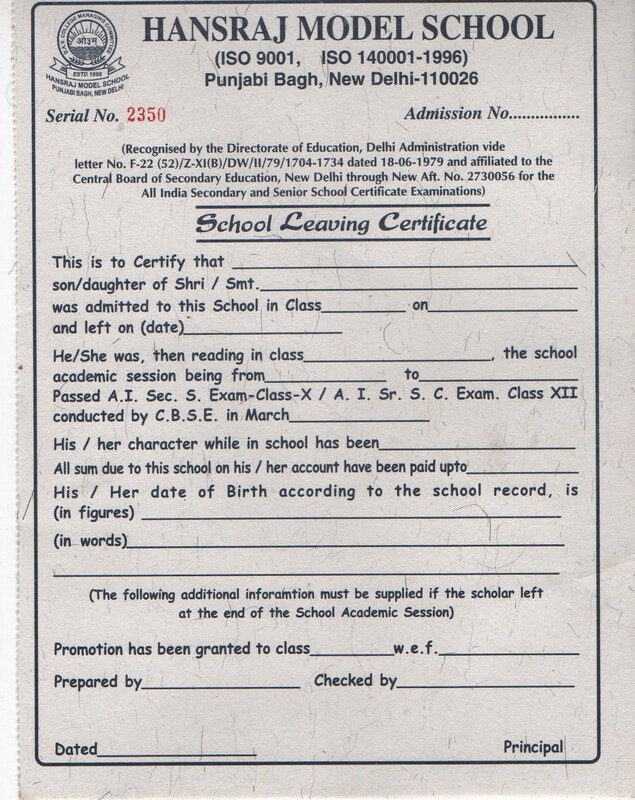 The School has implemented the CCE System of School-based Evaluation for Classes IX to XII, to ensure a holistic assessment of a student, covering not only the Scholastic Subjects, but also the Co-scholastic areas such as Life Skills, Values and performance in Art, Music, Dance, Sports and other Cultural Activities. The School has been following the CCE pattern in Classes IX and X in accordance to the CBSE Curriculum and Guidelines, including the Promotion Rules, through the NCERT study material. MATHEMATICS / PSYCHOLOGY / PHYSICAL EDUCATION.